Someone once asked me how I know when to give up on a recipe. Sometimes I realize after a few tries, that I should just forget about it. 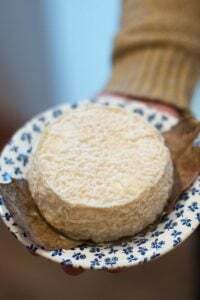 And others, like the tarte tropézienne in my next book, I made seventeen times until I got it just right. (Because I got a little crazy about getting it just right, including bringing slices around to local bakeries to get their opinions. Plus making a second trip to the bakery in the south of France where I had the one that inspired me to include it.) And the cake has four components, so multiply that times seventeen, but I still didn’t give up until I got it just right. But after a whole other round of testing, as my deadline loomed – and I had depleted all the flacons d’avoine (oats) in the natural food stores of my neighborhood – I realized that it was time to give up my idea of including a naturally delicious dream bar, and move on with the rest of my life. Then, one day, I had little peanut butter frosting leftover from a project, sitting in a bowl on the counter. And since we were taking a trip and I wanted to bake up something to take along to snack on, I mixed it up with some nuts, dried fruits, and whatever I had around – then pressed the whole shebang into a pan and baked it up. And you know what? Bingo! They were the best granola bars I’d ever had, hands down. C’est la verité. But after I had fiddled, and futzed, and soldiered on, scraping batch after batch of sticky or crumbly granola bar mixture out of pans, I was ready (again) to toss in the torchon (kitchen towel). I don’t mind failure, because you learn so much from it. And anything successful is probably the result of the many failures that came before it. But I had come, once again, to accept defeat. And being in France, I have the paperwork to prove it. Enfin, I am now officially done with granola bars. And since so many are into pin-point precision, you are welcome to bookmark this page and keep it for future reference, and throw this whole oaty, nutty episode back in my face. These granola bars get their flavor from equal amounts of natural peanut butter and honey, which bind together a crunchy mix of peanuts, almonds, sesame seeds, and dark chocolate chips, with a handful of dried sour cherries thrown into the mix. One of my many tries was made with almond butter. While it was tasty, almond butter doesn’t have quite the same smoothness of peanut butter. But it tasted good so feel free to play around with that, or other thick smooth, nut butters that interest you. And you can swap out any kind of nuts that you wish. 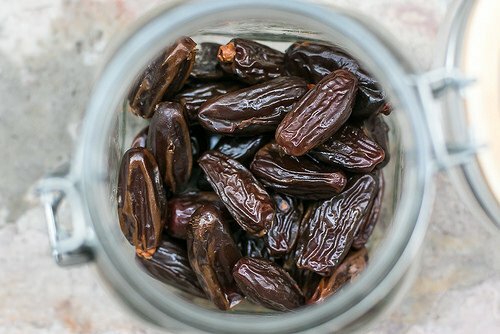 I liked half almonds and half peanuts; the candied peanuts that I snuck in during one try were particularly tasty.I used Deglet nour dates, but any dates would work fine. 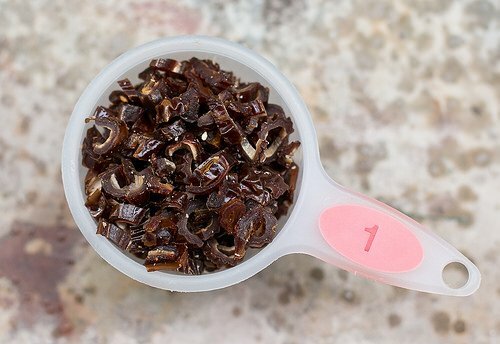 Avoid chunks or bits sold as “date pieces,” which often contain oat flour and are kind of dry. 1. Line the bottom of an 8-inch (20cm) square pan with parchment paper. Preheat the oven to 350ºF (180ºC). 2. Spread the oats and sesame seeds on a baking sheet and toast for 10 to 12 minutes, stirring once or twice while baking, until they are slightly browned. Scrape them into a large bowl. Spread the almonds on the baking sheet and toast for 10 minutes. Let cool, then coarsely chop and add the almonds to the oats. 3. Add the dates, chocolate chips, cherries, and peanuts to the bowl. 4. Heat the peanut butter, honey, and salt in a small saucepan, stirring until warm, but not boiling. Pour the peanut butter and honey over the mixture in the bowl and stir until it’s completely incorporated; using your hands is the best way to go. Transfer the mixture to the pan and pat it down so it’s as flat as possible. 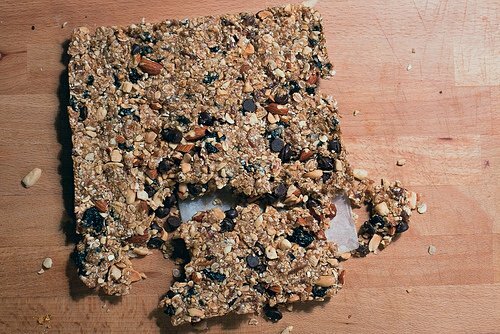 Freeze the granola bars for30 minutes. 5. Remove the pan from the freezer and run a knife around the edge to release it from the pan. Tip the mixture out, remove the parchment paper, and cut into rectangles. If the mixture looks like it’s going to crumble (I hear ya!) – cut bars directly from the pan. Store the granola bars in the refrigerator. 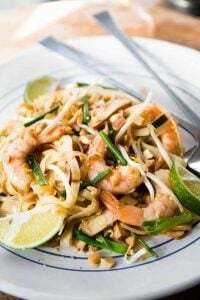 *This recipe is adapted from recipes by Minimalist Baker and Government of Canada. 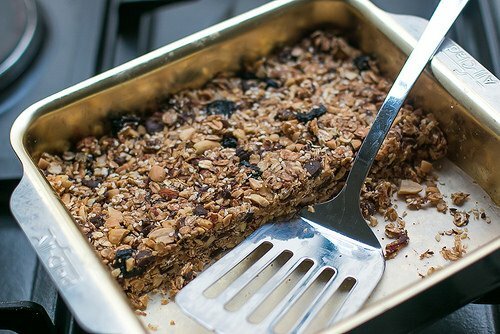 **If you end up with crumbly granola bars, break the mixture into small pieces, separating them with your fingers on a baking sheet. Toast in a 350ºF (180ºC) oven until the mixture is lightly browned, about 10 minutes or so, stirring it a few times during baking. 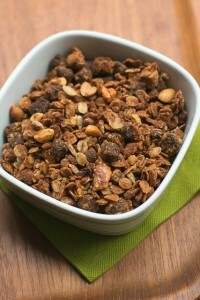 Let cool, and store your delicious granola in an airtight container. -Regular baked granola bars that people have had success with are those by Ina Garten, Smitten Kitchen, Melissa Clark, Alton Brown, and King Arthur Flour. Right up my alley! You never ever fail to impress my taste buds. Well, finally something useful from my own government on their website! And it only took an American living in France to find it! Thanks! Thanks for putting all your ingredients by weight as well as by volume, especially the peanut butter! Measuring out peanut butter in a measuring cup is messy and I much prefer scooping it straight into the pot. I’m so excited about this recipe, thanks for sharing! I haven’t been too successful in my search for good granola in France, but I’ve been too overwhelmed by the 1,000 recipes to try making some myself…definitely making these ASAP! David, I would feel right at home, experimenting in the kitchen with you, perfecting a recipe. These sound great, though I would leave out the chocolate chips if I were making them for myself. I’d definitely go with the peanut butter; I’ve quite gone off almond butter for the time being, after having eaten too much of it recently just so it wouldn’t go bad! You should spell it flavons d’avoine, not flaçons ;-) …. but does it matter ? :-D These granola bars are soooo yummy ! thank you ! Granola bars have been vexing me for years. They either fall apart or they chip a tooth! Now I trust only recipes that begin with a story like yours: about the travails of making granola bars. Those are the people who know! I’ll be trying this one . . . Sounds interesting. I always like something to snack on during a journey (hate buying airport or station food). 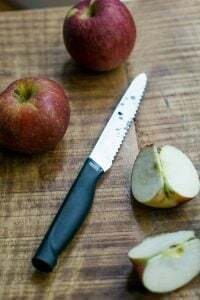 I recently had some avoine that needed using up and some brown bananas and found a recipe for combining the two. I must say the result was rather like damp cardboard and not nice at all. I wondered how anybody could have posted the recipe…..yours however look très délicieux and I shall look forward to my next journey to try them out…..
David, this sounds really delicious. I have tried various on-line recipes in the past, but never found the right one. I’ll definitely try yours. One question, though. Why does the anglo-saxon world call them “rolled” oats. Aren’t they regular oats, like in “flocon d’avoine”? Curious mind wants to know. Once hulled, oats look like kernels – they’re rounded, and are somewhat similar in shape to grains of rice. Rolled oats have been steamed and flattened into flakes (flacons), and are usually referred to as “rolled oats”. Sometimes they’re called “old-fashioned oats” as well. 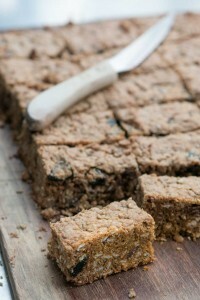 David-you had me at “no bake”:) One question-can I substitute raw Tehina paste for the peanut butter? What would the texture/consistency be like if I do? Thanks in advance. I would avoid tahini/tehina because it’s quite runny and the bars may not be firm enough to slice. Peanut butter is a lot denser so I recommend using that – although if that’s not available, another thick nut butter would work. OK, you got me at the sour cherries. Technicality, but since the oven is on for toasting, why not just do a baked bar? This recipe looks great and I love all the ingredients. David, hi! One question… can you put, instead of the dates dred plums??? Knowing my skills, they’ll be crumbly ;-). How long will they keep in the fridge? The funny bit is that the site is called MIGIpedia…. (from Migros)! However, I can’t think where I would find peanut butter here…. 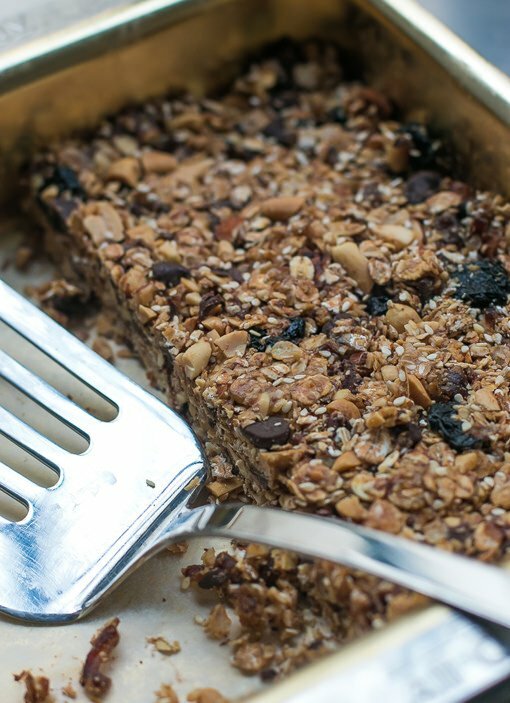 On the other hand, I’m no fan of Granola bars so the question is rather a theoretical one – what got my attention however are, as usual, your stellar photos – and the suggestion of using Deglet Nour ‘branchée’ dates – they are wonderful. SO MUCH info in one post – you’re a genius! I enjoyed imaging you trying, buying and throwing towels. Will try them soon, please God, possible with Tahini rather than a nut butter. But, am I the only one wondering how you do this with peanut butter frosting? (David, I am assuming you had the left over peanut butter/butter cream from those delicious cupcakes you posted about in December, right? Cause I also still have a frozen half gallon of that from my trial.) Just sub the frosting for peanut butter and honey? And, you mentioned baking? I mean if you are going to eat granola….. In the Uk we call them flapjacks, they are baked and I never go on a winter walk without them! 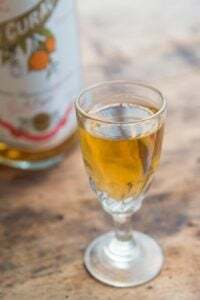 Great recipe and one that I’m definitely going to try! so glad you didn’t give up on granola bars! these sound great. I’ve used the King Arthur recipe with much success and some adaptation as well. Thank you for the tarte tropézienne! Can’t wait!! As for this and anything else, we will never throw anything in your face. ever. I am sure this is amazing! As for almond butter not being as smooth as peanut butter… I don’t know what it is like in France, but the one here is pretty smooth. And Government of Canada…. seriously??? LOL I would’ve never looked there! I think that given your hours of work I ought to at least try this. But I’m going to soak my oats which might alter my course a bit. And I was just thinking that I was due for a big batch of granola…. Congrats, David, for finally getting rid of that bugaboo. Congrats for not giving up! I am anxious to try this and must do it soon since my significant other keeps nipping at the dates in the pantry. Tropeziene!!! I’m salivating. I spent a summer on the Cote d’Azure and loved an afternoon ristretto and une tarte tropeziene. 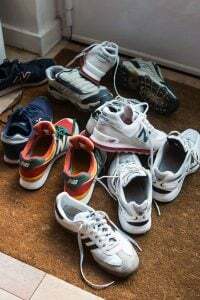 Had totally forgotten about them until I read your blog today. Can’t wait for that recipe!!! Hi Libby, I have to make nut substitutions all the time for kids in my daughter’s class, and always use seeds instead. You could substitute sunflower, pumpkin or flax seeds for the almonds/peanuts and Sunbutter for the peanut butter. Coconut flakes would work too, if those are OK with your son’s allergy. Hope that helps! Right on time..I just started a diet and this one seems to be THE perfect bar..Merci pour l’effort.. These look positively delicious! Love the addition of dates – they’re really great for keeping you full, making them a great snack item. David, your writing can always put smile on my face :) As I need something to munch in the afternoon, I will bookmark this recipe as for now. Maybe I missed a comment that already mentioned this, but the recipe notes cherries. I assume you meant dates. The recipe has both dates and sour cherries in it. They’re added in step 3. 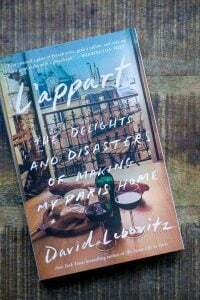 Oh my goodness, David Lebovitz! Thank you! Thank you! 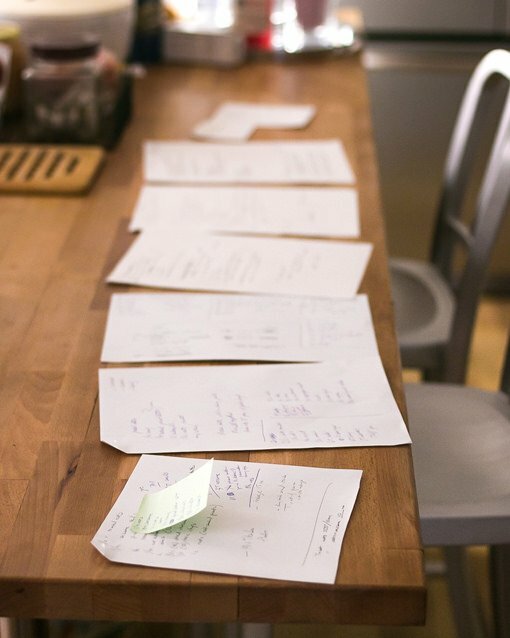 My life has become very frenzied, and I edited the list of blogs I follow down to two – yours and another. I rarely comment here, but this inspired me to comment. Your dedication to quality is impeccable. I do not know you, but I am so proud of you. Thank you for the care for detail you put into your work. You, sir, are an inspiration to me of the beauty that can be birthed when talent is married with perseverance. Thank you, sir. Soldier on. I love this and am in the kitchen now with my 12 month old baby on my hip at the ready to whip these up. I’m always looking to save time (and dirty dishes), so I’m wondering if the almonds can be toasted on the same pan with the oats and sesame seeds? Thanks for the recipe David! How long will these last if stored in the fridge? I’d also imagine you could individually wrap them in plastic wrap and store them in the freezer for months. It’d be terrific with a big scoop of vanilla ice cream on top of it. These look great David. And how hilarious (well I think so) that you adapted this from a “Healthy Canadians” website. Of all the places! Why not eat the bar with your favorite yogurt? That’s a complete meal right there! They seem so delicious and hearty. I love granola bars. These look lovely and I will give them a go. I wonder how many calories are in one serving. Sadly I am counting calories. Must loose the holiday bloat. Thanks David for coming up with a healthy bar. Very nice…I like the ingredients, and raw, why not…better for you. Thanks! I like these flavors: dates plus peanut butter plus chocolate plus sour cherries. Yum. 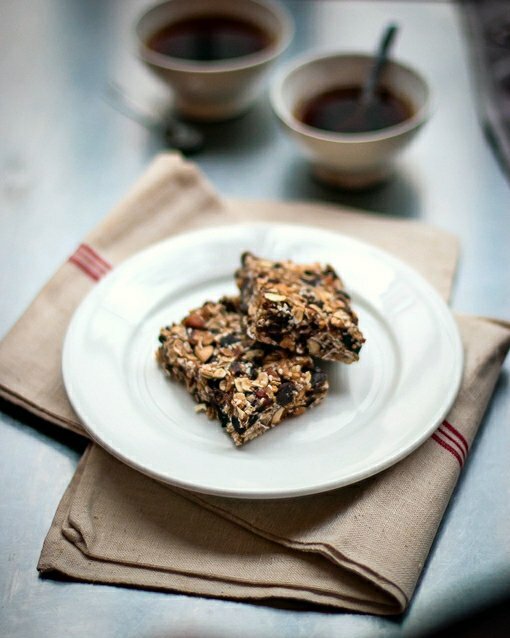 Not a big granola bar fan, but I would try these (I like actual granola and muesli though). Fantastic!! I’m so glad you where persistent enough to find the answer. Yeah…am thinking that baking them with the peanut butter frosting from your cupcakes is crucial, since you’ve mentioned it being ‘perfect’ and all…! and love the chocolate and cherry addition, yes! Perfect. Made this morning with hazelnuts and almonds and crunchy peanut butter (which seemed to work ok). They are not at all crumbly and I am having to stop myself going back for more. Think I may try figs instead of dates next time (for the crunchy seeds). Muchas gracias for doing all the work and research, leaving us to eat/reap the rewards! Roasted peanuts are not usually in our kitchen, but I remembered my husband just brought home 2 packets of peanuts from his Delta Airlines trip to L.A. So I checked the weight — 12 grams each. I would need SIX of them to total a scant 1/2 cup. Can a package of airline peanuts possibly get any smaller? But I will soldier on as you did, and expect a great outcome. You had me at “multi-grain adversity”. Thanks for doing all the legwork. Ha, I feel like that’s exactly how my best recipes are! I make something using whatever’s in my fridge; it’s incredible; I try to replicate it without one of the stranger ingredients, and it doesn’t work. Sigh. 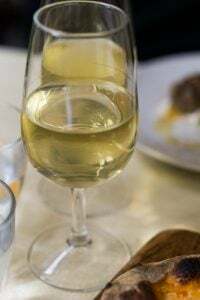 @davidlebovitz I just read your Sonoma interview, I would be an iDeal dinner guest for you as I would clean up completely, promised. ( do you get the hint?) next week I fly to LAX and guess what is ( often) on my shopping list….heavy duty alu foil! These are delicious, but I wish I knew why mine are crumbly. Followed the directions exactly. Tips, anyone? Thanks for any advice. I just made these substituting cape gooseberries for sour cherries, which my store didn’t carry. Step 2 was unclear. I wasn’t sure if I should add the almonds to the toasting oatmeal and sesame, or remove the oatmeal and sesame and toast the almonds separately. I decided to be safe and toast them separately and got unclear results. The oatmeal and sesame toasted in 17 minutes, so it could have gone either way. They’re very good, although a bit sweet for my taste. I think next time I’ll try increasing the peanut butter at the expense of the honey. A. Toast oats and seeds on baking sheet. When done, transfer to bowl. B. Spread almonds on baking sheet, toast, then chop, then add to the oats in the bowl. Alternately, you could toast them separately on two baking sheets at the same time, although it’s an additional piece of equipment to wash up afterward. You could likely decrease the honey. I admire your persistence. Glad it finally paid off. 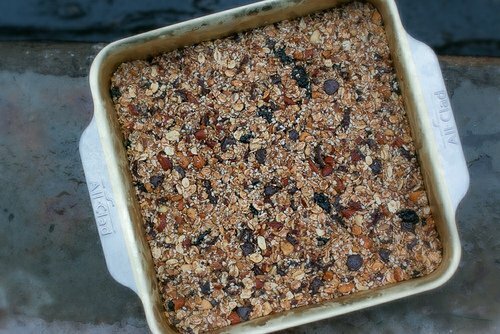 The resulting granola bars sound incredibly yummy. Trouble with snacking on stuff like this though, it so easily gets out of hand (and into mouth)! David, thanks for this delicious and simple recipe. Just made these yesterday. Enjoying them with coffee right now. Oh, how I love having Whole Foods only 5 min from home. Can get dates and honey there later. The bars sound fantastic! Have your book within reach and sight in my kitchen- have shared with many, gifted to more. Please keep cooking and writing for many seasons ahead!! THANKS!!! My husband is riding in a century around Lake Tahoe to raise money for the Leukemia & Lymphoma Society. He’s going to take these bars to fuel himself and his team. Thank you very much, David! Just made these today, and they are fantastic! Thank you for not giving up on granola bars! These look incredible! A note for people who don’t want to turn the oven on just to toast things: I’ve had a lot of success toasting nuts and seeds in the microwave. You have to watch them carefully, as they can turn from toasty to burned quickly, but they come out beautifully and it saves a lot of time and power. Yes, you can also toast nuts and oats on the stovetop in a wide skillet. As you’ve mentioned (in the microwave), they can burn on the stovetop if you’re not paying attention – but if you stir constantly and remain vigilant, you don’t need to turn on the oven. 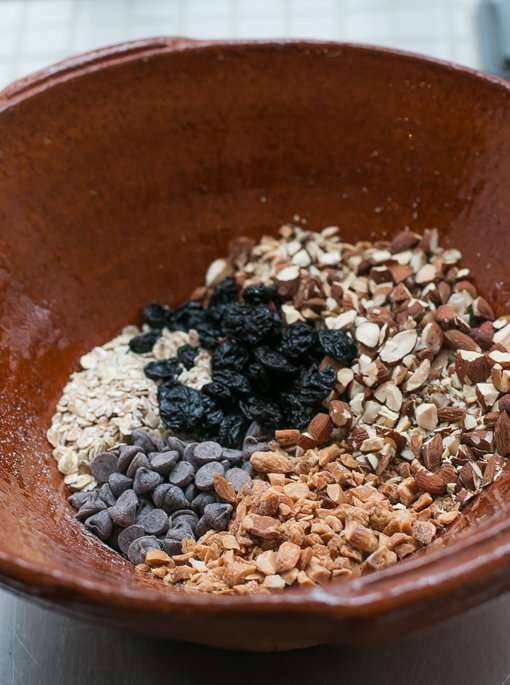 You can never go wrong with dark chocolate and granola! I’m wondering if it’s too late to get up and make these now…? The government of Canada, huh? Does Canada have a baking blog? Best. Country. Ever. I don’t know about dehydrating strawberries, unless you have a machine to do it (or you could do them in the oven, I supposed) but better to just swap out another dried fruit, such as raisins, diced apricots, prunes, pineapple, papaya, or whatever is available. I have adapted that minimalist baker version of the granola bar via sprouted kitchen and when I saw that your recipe was also based on that, I felt reassured that it is indeed a keeper. I also toast my oats, almonds, I use black sesame seeds and chia seeds and use corn flakes for crunch. I keep the peanut better and use honey + maple syrup combination as the sweetner. The bars are crumbly, but they are delicious. I will have to try your version of the adaptation. Excellent! Success! Thank you, David. I used a very creamy almond butter from Whole Foods. Delicious. I used Barney creamy almond butter with wonderful results. Thanks for sharing these yummies! I made these yesterday and they are soooo good! They came together easily and cut into nice, clean bars. Thanks for a great recipe. 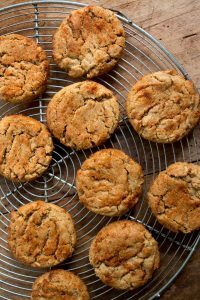 Aw shucks, I love these too and have made them several times, but mine are so crumbly! What am I doing wrong? I’ve just found your blog (what the heck took me so long!) and being Canadian, it cracks me up that the first recipe I read finds inspiration from a Government of Canada website. I knew the government subsidizes agriculture, but who knew they also makes good granola bars? Glad to see my tax dollars hard at work! Made it by the letter the first time, it turned out great, never crumbled. So I decided to attempt a school friendly, AKA nuts free, version. I substituted sunflower and pumpkin seeds for nuts and raw tahini for peanut butter, keeping the original volumes. I did not heat the tahini, just mixed it with warm honey. Turned out equally great, not crumbly, no problems cutting!